Ruckus Networks, an ARRIS company, is a company selling wired and wireless networking equipment and software, headquartered in Sunnyvale, California. Ruckus offers Wi-Fi, switching, cloud and software products to mobile carriers, broadband service providers, and corporate enterprises. ARRIS solves their customers’ business challenges by providing end-to-end solutions and insights across the entire value chain. Our technology powers entertainment and communications for billions of people and devices around the world. 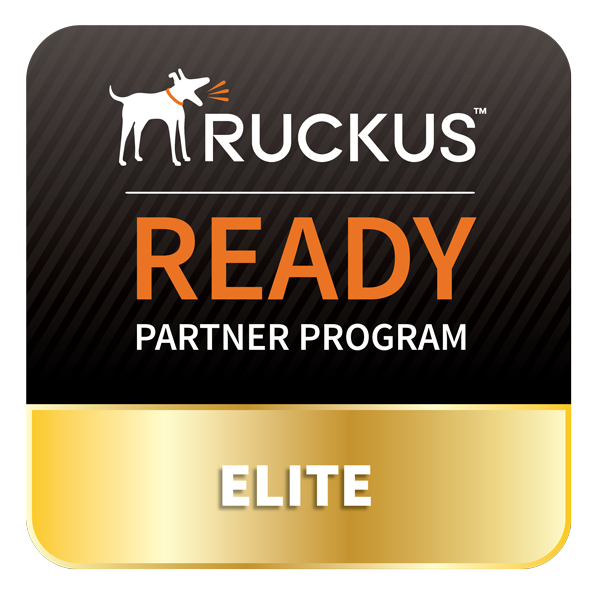 Visit the Ruckus website to learn more.